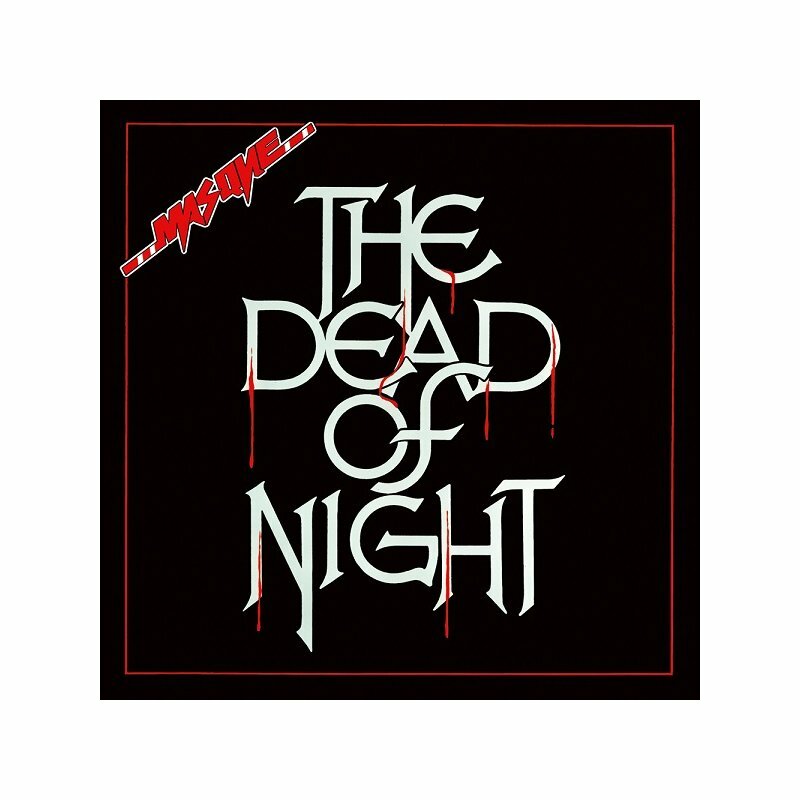 No Remorse Records, MASQUE was formed in United Kingdom in 1986 and their first and only mini-album "The Dead Of Night" was released in 1988 on vinyl only. With strong elements from British Metal and Iron Maiden, the album was dominated by the powerful female vocal performance and excellent compositions. 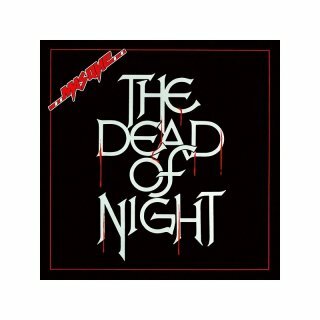 However, it was originally released in few copies and later the band was split, but over the years, "The Dead Of Night" gained a cult status and it is considered as one of the best British metal releases of its time. Now, the album is officially reissued for first time on limited edition CD including previously unreleased 6 bonus tracks and liner notes by the founder and composer.